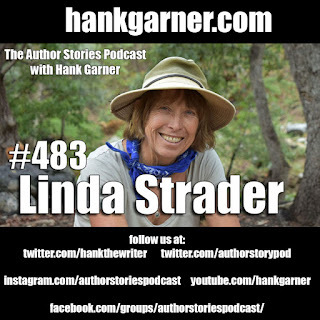 Many thanks to Hank and Dawn Garner for this wonderful opportunity to talk about my story, life, and writing world! I'm honored to be featured in Adventure Journal today! 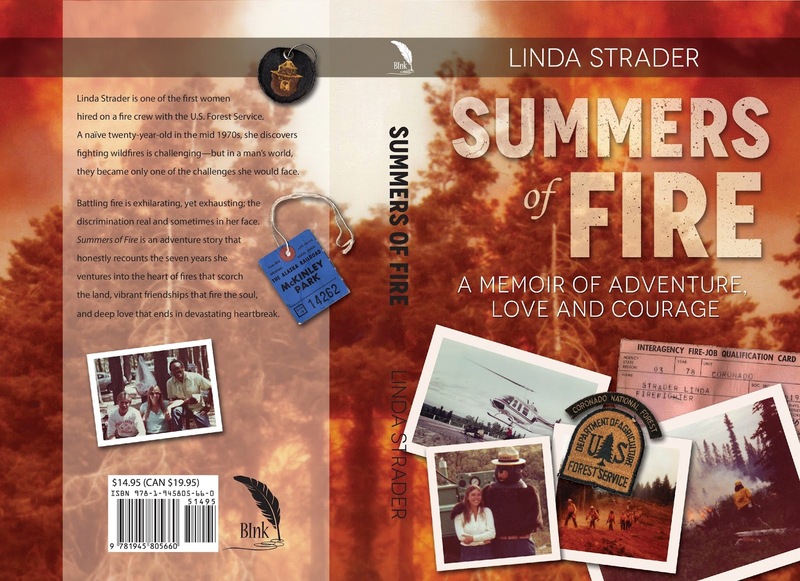 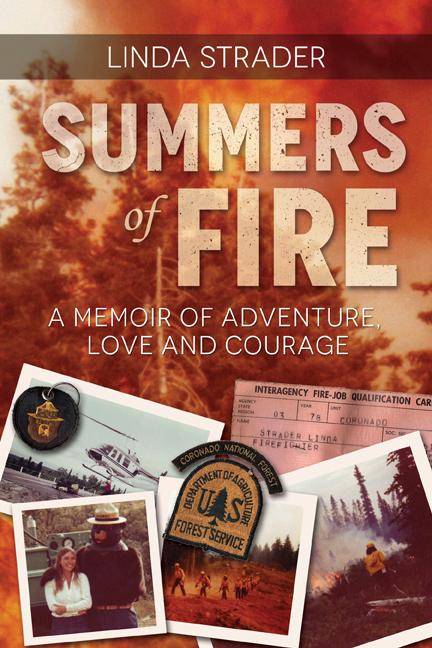 Many thanks to Wildfire Women, for interviewing me and asking such great questions!